Ballarat is the second largest Victorian city, with an estimated urban population of 187,417 as at June 2015, having grown 1.8 percent since June 2014. With it’s rich manufacturing and industrial history, the City of Geelong understands the need for reliable water security to underpin growth and development. 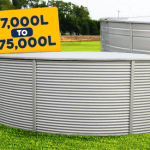 Heritage Water Tanks provides efficient and reliable water storage solutions and provides quality water tanks that can cater for your domestic, agricultural or commercial needs. 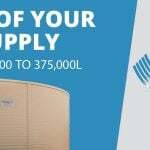 We offer you competitive pricing with a 20 year Pro-Rata warranty that surpasses most of our competitors. 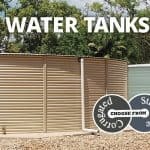 Heritage Water Tanks are Australian manufacturers and have provided water solutions for many years to diverse sectors in Geelong. One of the biggest challenges facing the region is the predicted lower rainfall expected over the next fifty years. 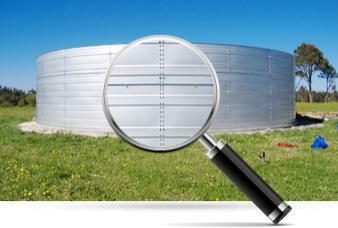 A hotter, drier climate will have a high economic impact on water supply infrastructure. 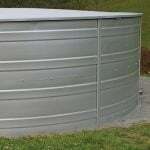 Our customers can place their trust in Heritage Water Tanks to capture every drop of available rainwater. 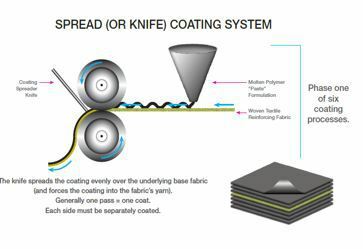 We offer a helping hand to you, by providing off-scheme options through our intelligent solutions. 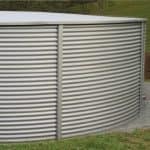 Ask one of our sales consultants about our unique water catching Gutter Technology. We also understand that it is important for your tank to blend into its surroundings. 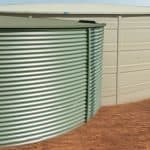 Heritage Water Tanks also helps you achieve this, with its attractive range of COLORBOND® options. If you are wanting to be Waterwise and save both the environment and money by storing rain water, call Heritage Water Tanks: 1800 115 552.